We are always looking for talented and creative consignors! If you are interested in being a consignor here at Marietta Antique Mall, stop by today for more information! 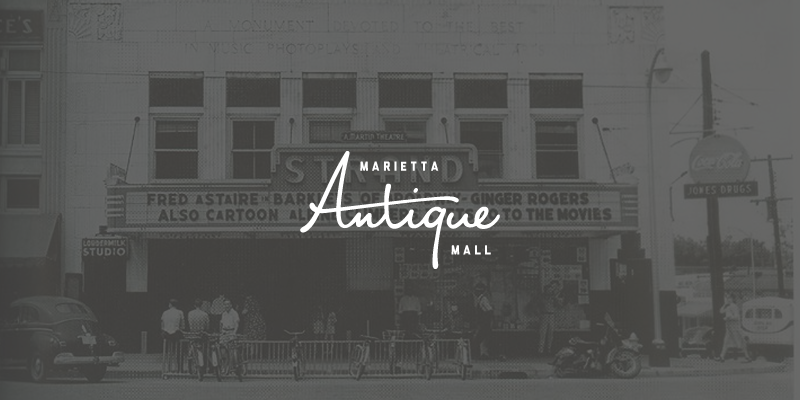 Marietta Antique Mall is a 30,000 square foot store home to more than 150 consignors featuring shabby chic to antiques, home decor, traditional to trendy, vintage, and mid-century modern items. Located in the shadow of the Big Chicken, you will find a unique collection of items. We have it all!